An audiologist can explain the advantages and disadvantages of available hearing aid options. Modern hearing aids are either analog or digital. There are several types of hearing aid technology for people with specific types of hearing loss. Modern hearing aid technology covers a wide range of products. They are generally classified as either analog or digital. Within these categories, different devices vary depending on the size and shape, and how they are worn. There are also some specialist devices for people with particular circumstances. An analog hearing aid simply amplifies sound. It does this by converting sound waves into an electrical signal, which is then amplified and "broadcast" directly into the ear. While cheaper, such devices are somewhat limited and not responsive to differing situations. Many types of hearing aid technology today are digital-based. This means the hearing aid has a tiny computer inside which is capable not only of amplifying sound, but of assessing and processing it. The big advantage is that this means the hearing aid can be tailored to specific situations. The amplification level of digital hearing aid technology can initially be set to meet the specific requirements of the user. Most models then allow the amplification to be tweaked in different settings as diverse as a quiet room and a loud concert. The settings often also allow alterations for different size rooms, which can give users a better sense of a sound’s location. 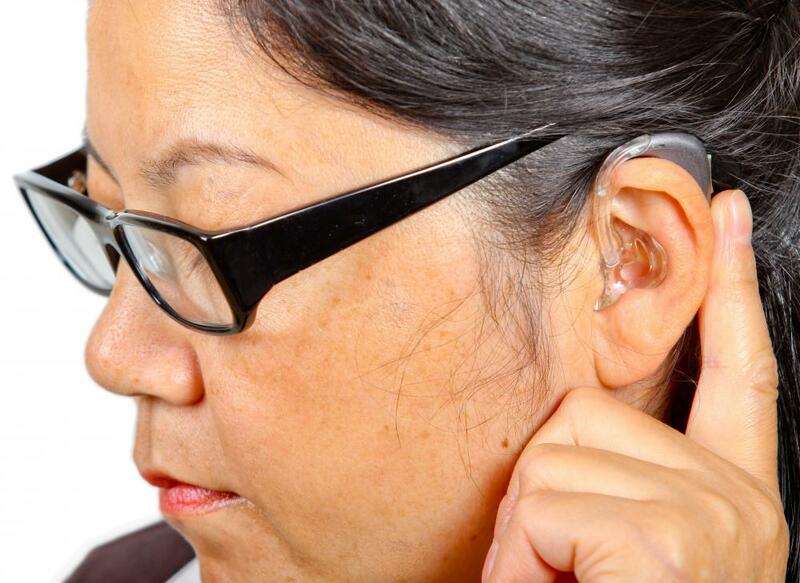 Hearing aid technology is available for wearing in different ways. Models can be worn behind the ear, in the ear itself, or even completely hidden inside the ear canal. Those behind the ear are not as visually appealing but tend to be cheaper and require fewer repairs. 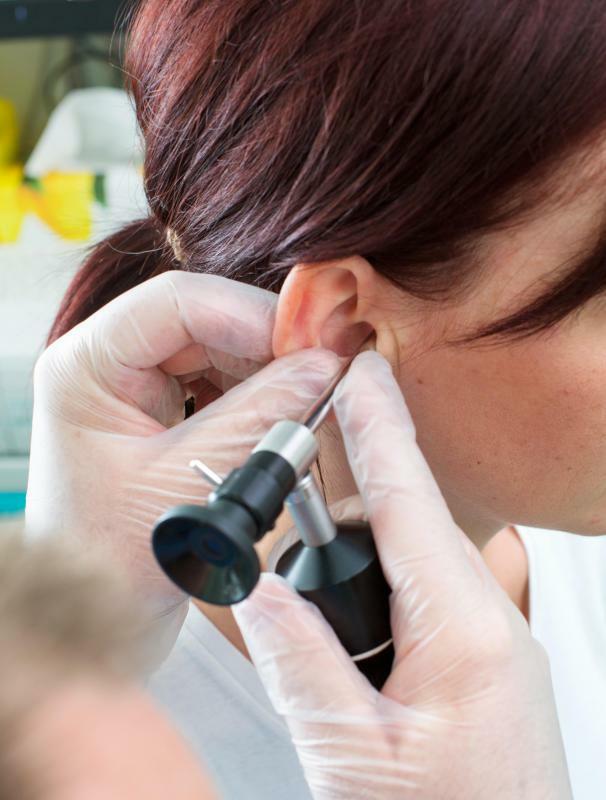 Those worn inside the ear canal are generally suitable only for less severe hearing loss. There are also several types of hearing aid technology for people with specific types of hearing loss. 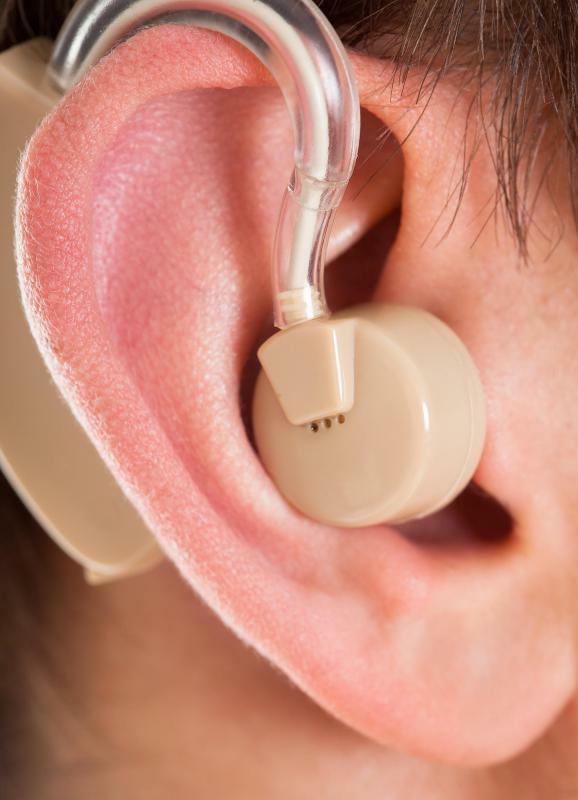 Some people suffer from conductive hearing loss, meaning their ear cannot transmit sound waves. Hearing aids for people in this situation usually work by delivering sound through vibrations. People who have hearing in one ear only can use a type of hearing aid known as CROS. This picks up sound from the ear without hearing and transmits it to the ear with hearing, such that the user can process all the sounds normally. People with no hearing on one ear and partial hearing in the other ear can use BiCROS hearing aid technology. This works in the same way as CROS, but amplifies the sound as well as simply transmitting it. Most hearing aid technology requires the user to regularly change or recharge the battery which powers the device. However, there are disposable hearing aids designed to use less power, such that the battery can last much longer before running out. At this point, usually after around 10 weeks, the hearing aid is simply thrown away and replaced. Disposable hearing aids are generally not suitable for people with severe hearing loss. What Are the Pros and Cons of Cheap Hearing Aids? How do I Choose the Best Hearing Aid Center? What is an Analog Hearing Aid? What is a Rechargeable Hearing Aid?